An Easy Way to Help Keep Tahoe Blue! What is 25$ dollars to you? For some it may be a nice dinner, for others a couple albums on iTunes, or maybe groceries for a few days. What if you knew that a small sacrifice of $25 could be your way of helping to maintain the beauty of our stunning lake. For many of us it is a couple hours of work, maybe even one hour that gives you membership for a year with The League to Save Lake Tahoe, the group that distributes the classic Keep Tahoe Blue sticker. If donating money isn’t for you, there are so many opportunities to donate your time. 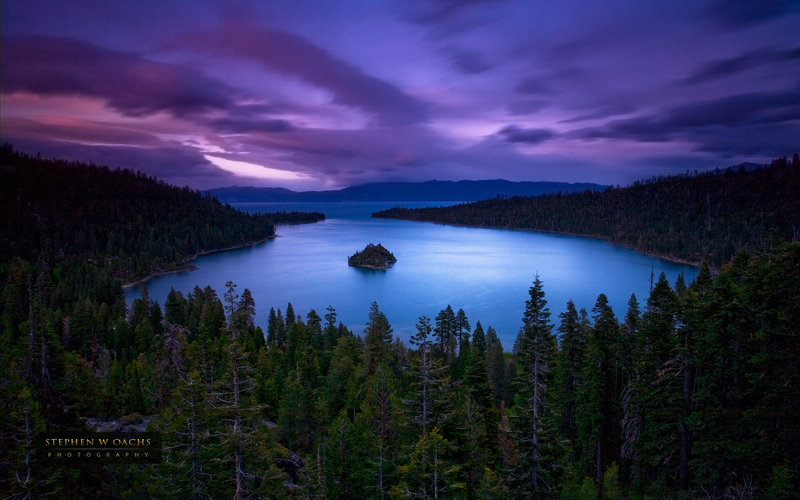 If Tahoe truly is something you cherish and you understand that you must pour into things in order to keep them beautiful, healthy, and successful, then it is easy to understand what needs to be done. The same way that I buy myself healthy food, stay active, exercise, and challenge my mind in order to remain healthy and proactive, I want the same for Lake Tahoe so that it can stay beautiful for generations to come. In case you don’t know who The League is, or need an introduction into the group, you can visit my previous blog that explains who they are and what they are trying to do. This is an amazing group that never gives up on maintaining the water clarity of the lake. Today, I am going to walk you through, step by step, how to become a member of their league. It is quick, easy, and you can know that you are giving to a responsible group who is going to do the best thing possible with the donations they receive. And if you needed another reason to join, your donation is tax deductible! The first step, is to go to www.keeptahoeblue.org. You will see a button labeled “Donate” in the upper right hand corner. Now go out there and either donate your time or money! You don’t have to donate to Lake Tahoe if you don’t love it, but let’s all practice pouring into the things we do love. Let me know how it feels to give back to the things you love! Share what it is on here! This entry was posted in Uncategorized and tagged Environment, Keep Tahoe Blue, Lake Tahoe, League to Save Lake Tahoe, Outdoors on March 30, 2013 by joshvega.